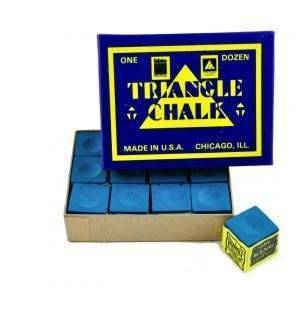 This green triangle chalk is from Tweeten in the USA and we purchase from Peradon in the UK. 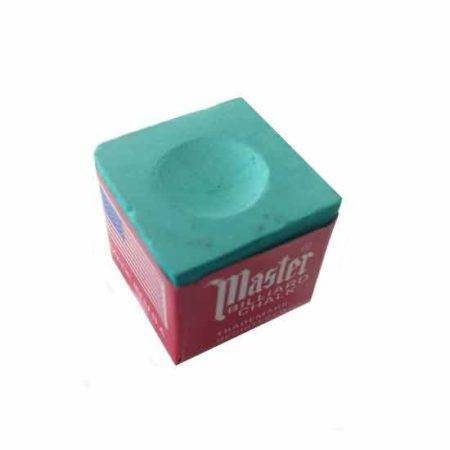 This Master chalk is green in colour and i believe the master chalks offer a better chalk consistency than triangle chalk. 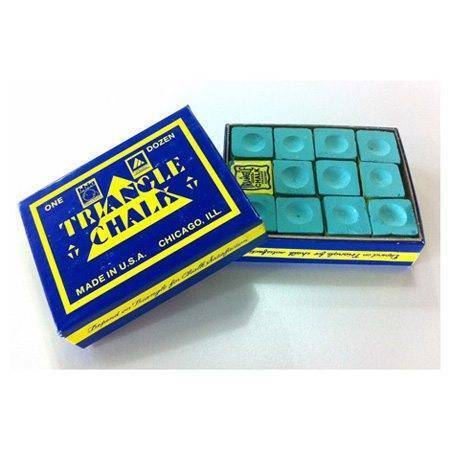 This listing is for triangle chalk in Blue for the use of playing on blue cloth. 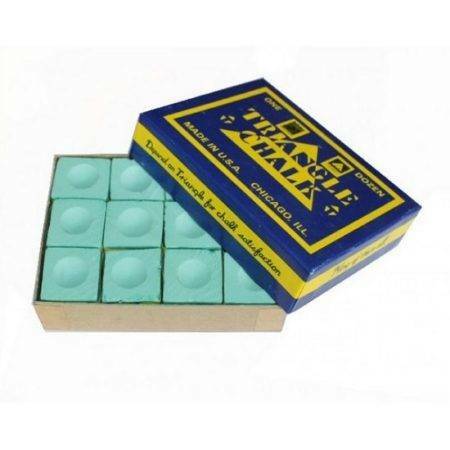 The box of chalk has twelve pieces. 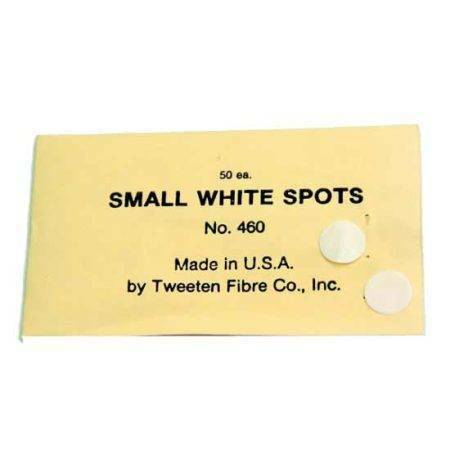 These Tweeten White spots are 15mm in diameter and come in a pack of 50 as pictured. 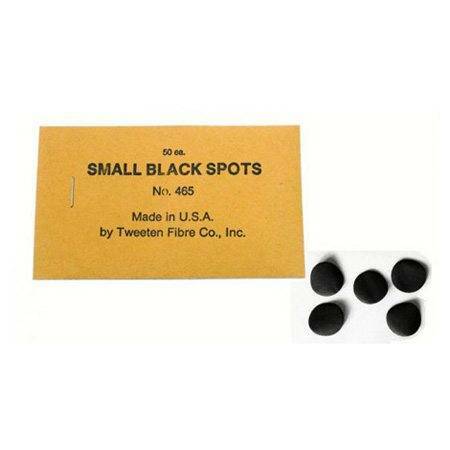 The use of spots on a table are necessary to keep the cloth in good order. 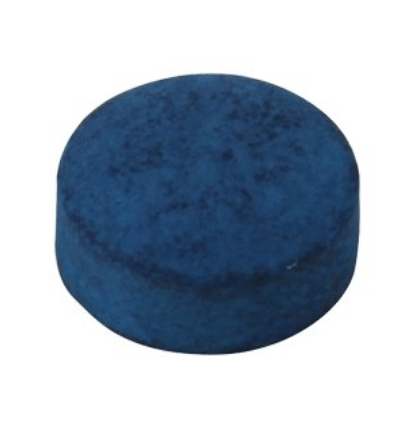 This listing is for tweeten spot in black and are 15mm in diameter. 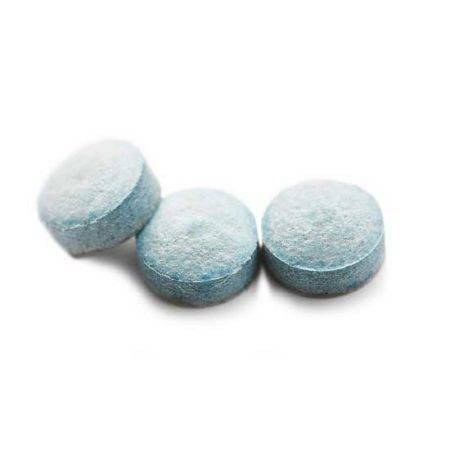 The spots come in a pack of 50 overall and the best way to adhere them is by licking the back and then ironing over them. 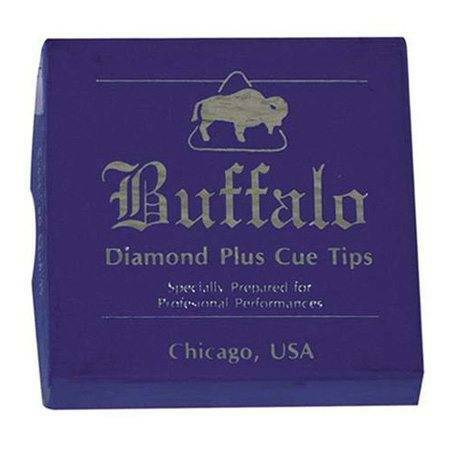 The tip delivers good cue ball control and feel, and hold chalk well. 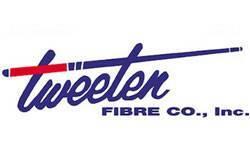 As you see on numerous blogs, the serious players love these tips. 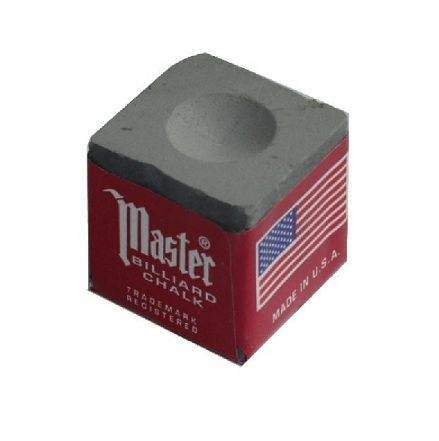 If you like the standard leather tips over laminated tips this is a tip you should try out. 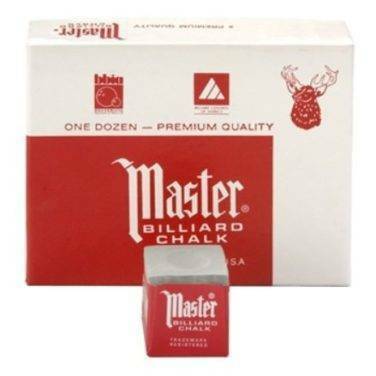 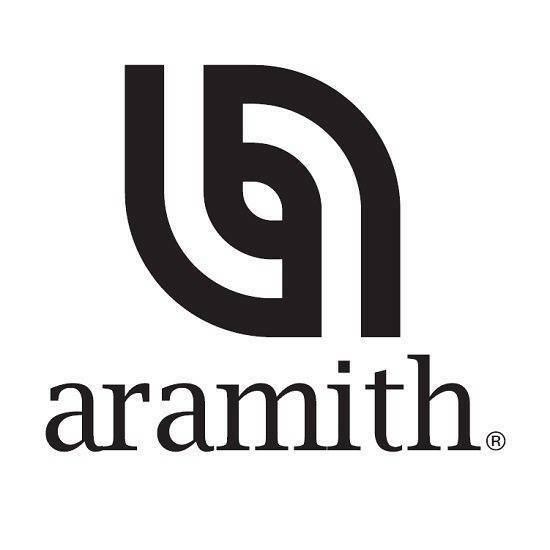 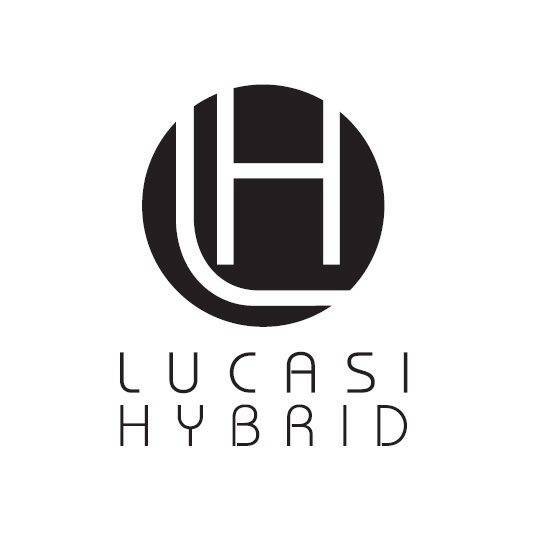 Also used by many top billiard players. 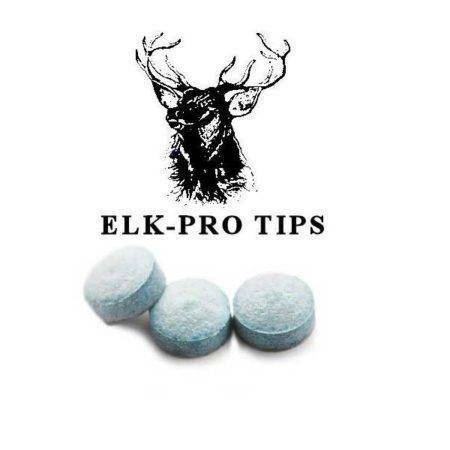 This listing is for the Pro Elk tips and Chalk. 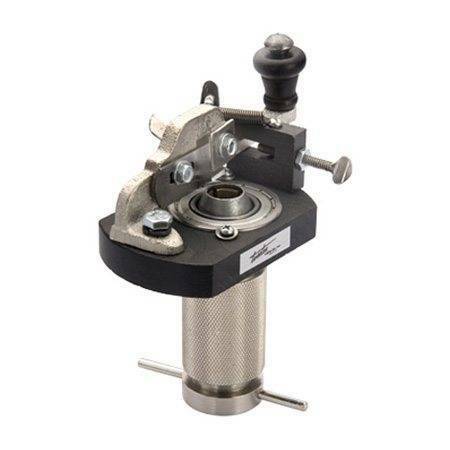 The listing is broken down into being able to purchase single tips from each hardness or the pack of 3 as the come. You can also pick from purchasing a single cube of chalk to four or a box. 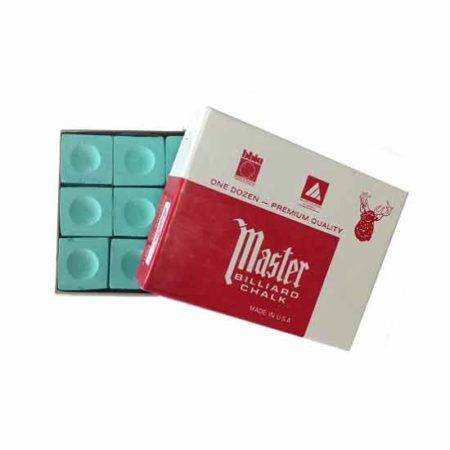 Elk master snooker tips available in this listing in 9mm to 13mm,have been the choice of snooker and pool players for many years before laminated tips. 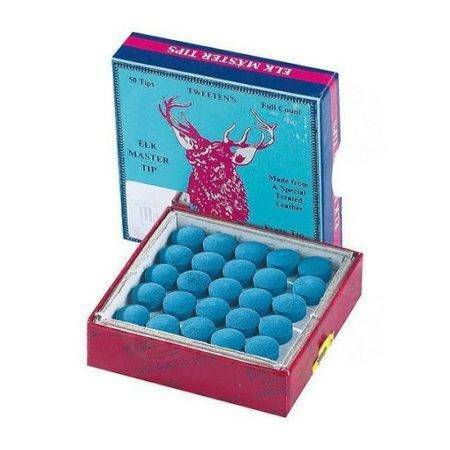 If your after a no fuss tips that lasts try elk master as it’s used by many of the top players world over. 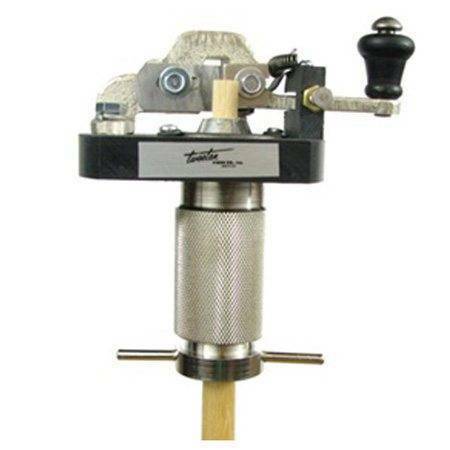 This Tennon tool is used for re ferrules and takes some time to get used to but after mastering you’ll be able to start working on your own cues.